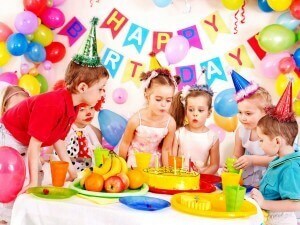 Birthday parties are the most popular event for hiring professional videographers other than for a wedding. The celebration of a special someone’s birthday is always a great event that brings family and friends together. Our videographers remain unobtrusive throughout the birthday party to capture the authentic interaction between guests. All of the scheduled moments are captured such as singing “Happy Birthday” but some of the best moments are the unscripted ones – maybe it’s a kiss shared between lovers, or a hug between siblings. We are always searching for the defining moment of the party that will always remain in people’s mind and on the professional video recording forever. Igor’s 50th Birthday This is an Igor’s 50th Birthday Highlights Video at Cats on the Bay in Brooklyn, NY. The video was captured by 1 videographer. 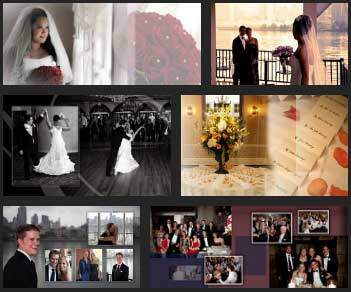 This video was captured and edited by New Jersey leading Wedding Videography & Wedding Cinematography Studio – New Jersey Videography – East Brunswick, NJ. Rufat 50 Birthday New Jersey Videography presents 50th Birthday party Video Highlights created for Rufat, whose Reception Party was held at Center for Jewish Life in Marlboro, NJ. The video was captured by 2 videographers. This video was captured and edited by New Jersey leading Photography & Cinematography Studio – New Jersey Videography. Shreya’s 2nd Birthday This is a Shreya’s 2nd Birthday Highlights Video at Grand Marquis in Old Bridge, NJ. The video was captured by 1 videographer. This video was captured and edited by New Jersey leading Wedding Videography & Wedding Cinematography Studio – New Jersey Videography – East Brunswick, NJ. Evan 60th Birthday New Jersey Videography presents Evan's 60th Surprised Birthday Party Video Highlights. The video was captured by 1 videographer. This video was captured and edited by New Jersey leading Photography & Cinematography Studio – New Jersey Videography.